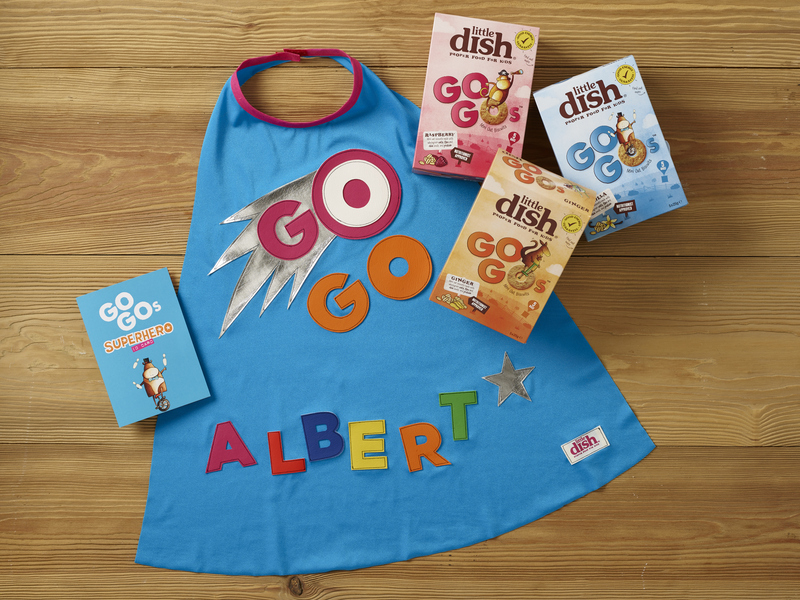 Little Dish – the maker of proper food for kids – has just launched a healthy new snack called Go Gos to help support young children’s energy levels. Little Dish Go Gos are yummy mini wholegrain oat biscuits made with fibre-rich flax and chia seeds and protein. These natural and nutritious ingredients all help to deliver slow release energy and nourishment for little ones. To make sure your little one looks the part on their daily missions, Little Dish asked the costume gurus at iwishiwasa … to design 100 limited-edition superhero capes. 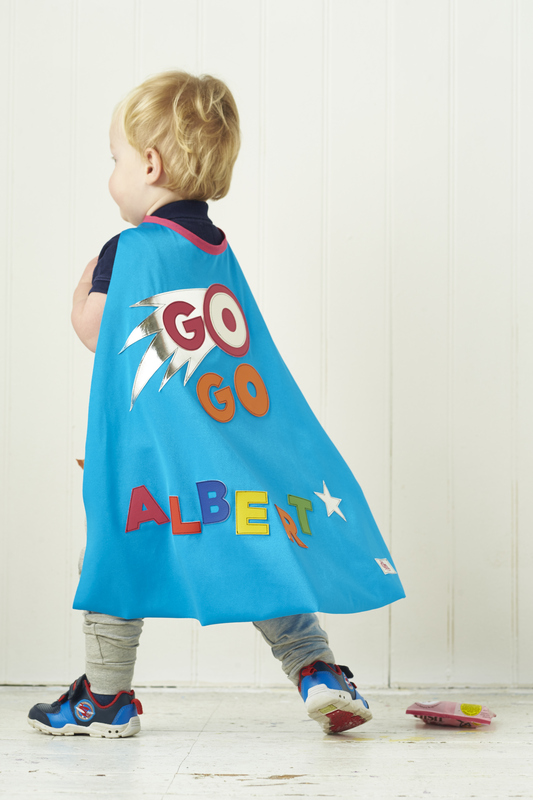 We have a personalised cape, and three boxes of Go Gos, to give-away to five lucky readers. Created in partnership with Lucy Jones – a leading nutritionist and Mum – Go Gos not only taste delicious but deliver nutritional benefits for toddlers. As you’d expect from Little Dish, the wholegrain oat biscuits are made from 100% natural ingredients, with no artificial colours, flavours or preservatives. For your chance to win visit us at www.facebook.com/lovedbyparents give us the thumbs up and write the words ‘Go Gos’ in the comment box on the LBP page. Competition closes on the 2nd April 2016.